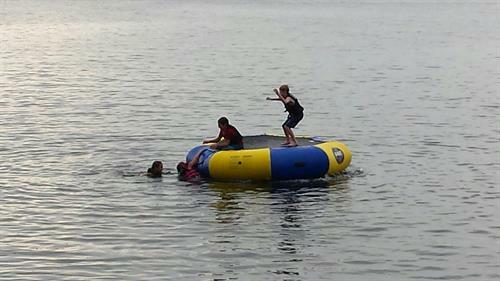 Tucked away in Nisswa, Birch Bay RV Resort is your families' ideal location for your Summer travels. We LOVE the Brainerd's lake area; and are sure you will too. There is so much to do here: Wakeboard, paddleboard, fish, golf, hike, eat, shop, relax . . . the list goes on. Birch Bay offers an escape with plenty of fun for the whole family. 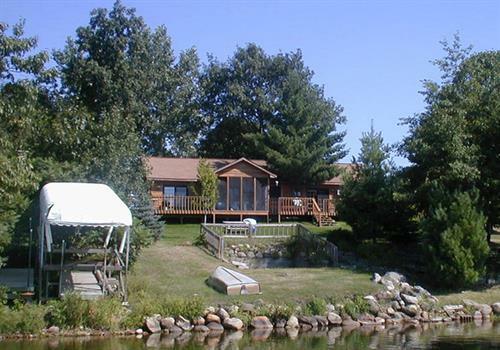 Our Resort offers cabin rentals and RV site rentals giving groups and individuals plenty of options for their vacation to the Nisswa area. 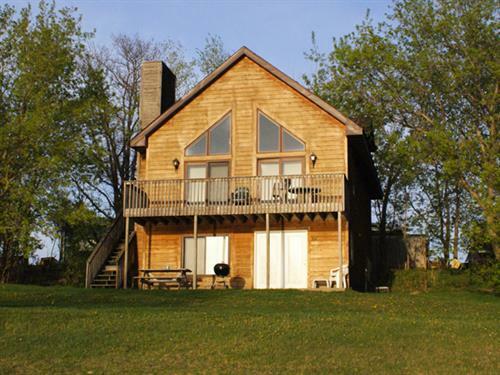 Lodging at Birch Bay offers 9 private lake front cabins and six inn rooms. 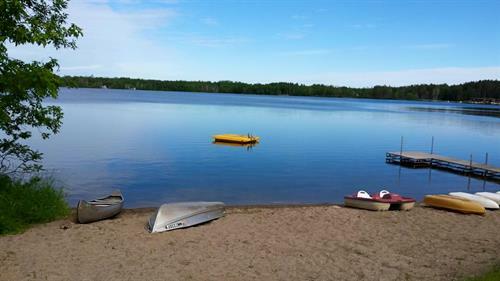 Birch Bay Resort is located on beautiful Agate Lake just South West of Nisswa. Our housekeeping cabins are clean and comfortable with full kitchens. Great for family vacations, family reunions, golf getaways or girls weekends. Our cabins are simple yet well equipped to make your stay comfortable. All cabins are smoke and pet free. New RV Park NOW OPEN!!! We offer nightly, weekly, monthly, and seasonal sites. We currently have 55 FHU sites. From South: Take Highway 371 just north of Baxter to Pine Beach Road (County Road 77). Turn left, go 13.5 miles. Watch for Birch Bay sign on left, across from Quarterdeck.